This is what stage magic is all about. This is live theater at its finest. 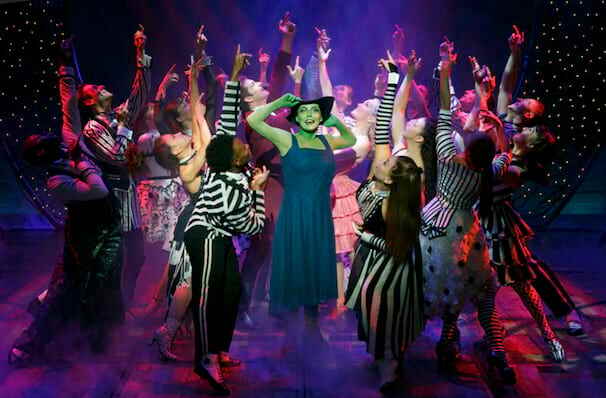 Defying Gravity for 15 years! 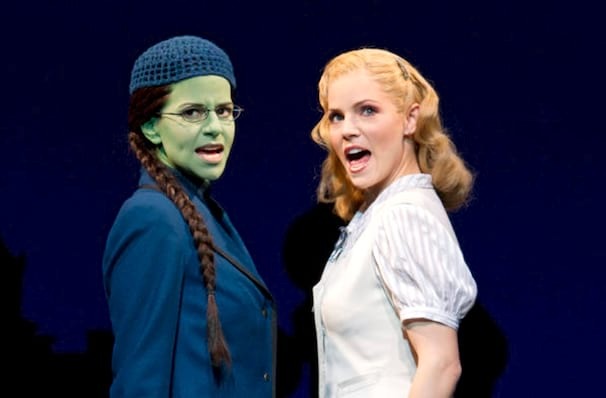 Once upon a time in the Land of Oz, there was a girl and her dog - no, scrub that. 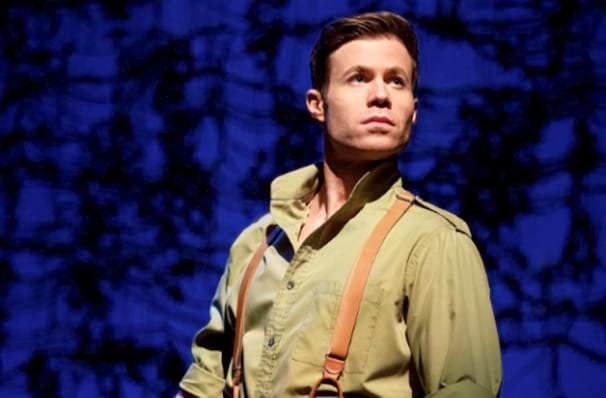 This musical takes place way before the arrival of Dorothy Gale and her pooch Toto. 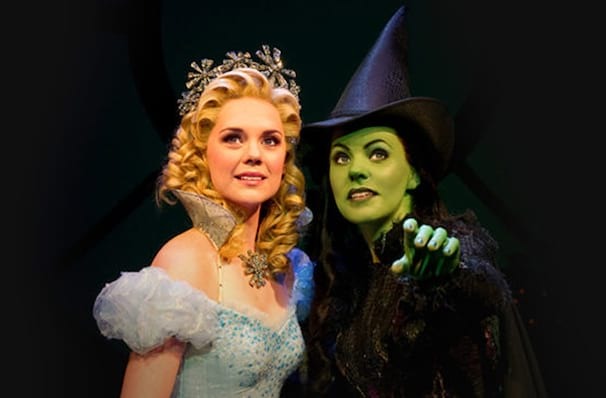 Wicked is the story of two magically inclined women, one blonde, and one green of skin - and their coming-of-age as the forces of good and (perceived) 'wicked'. 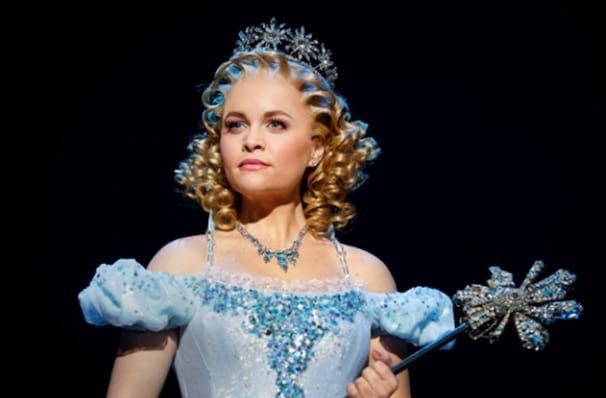 Based on the critically acclaimed novel by Gregory Maguire, Wicked explores the foundation of the Oz legend, of what made Glinda and Elphaba become the icons of good and bad, and whether all is what it appears to be in later stories. 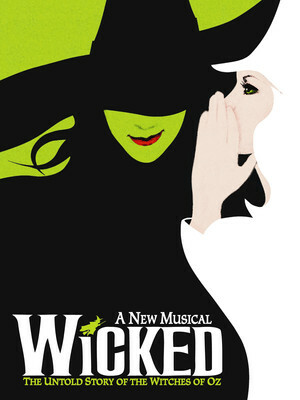 Wicked was the smash hit of the new millennium that still continues to break records over 15 years later with Stephen Schwartz's breathtaking original songs, including 'Defying Gravity', 'Popular' and 'As Long As You're Mine', creating the perfect soundtrack to this beloved new classic. The start of a wonderful adventure! 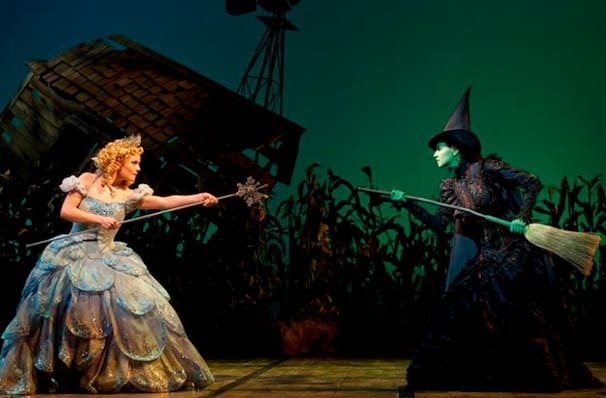 Thrown together as unwilling roommates at The University of Shiz, initially the beautiful, blonde and effervescent Glinda clashes with the fiery, misunderstood, green-skinned Elphaba. 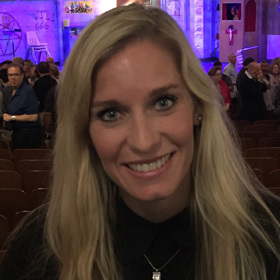 Facing various challenges in their experiences they learn to put their differences aside and form an unexpected bond that stays with them for years to come, despite the political and magical upheaval that engulfs Oz. 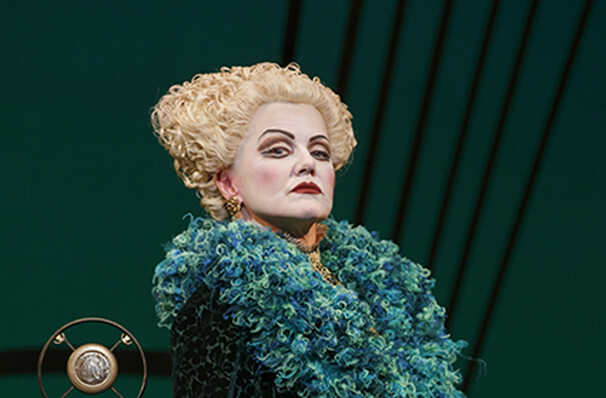 What makes someone truly "Wicked?" 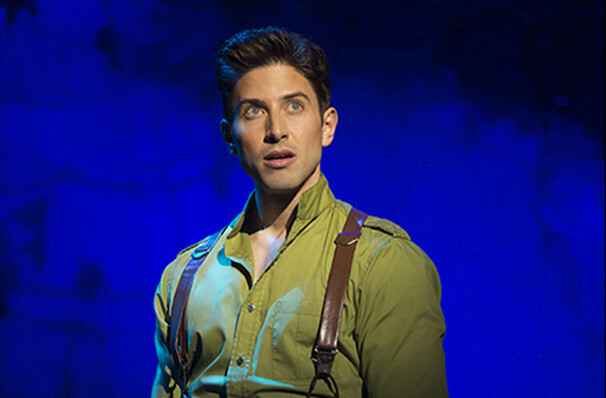 An uplifting and affirming adventure that journeys way below the skin, and the heart of life. 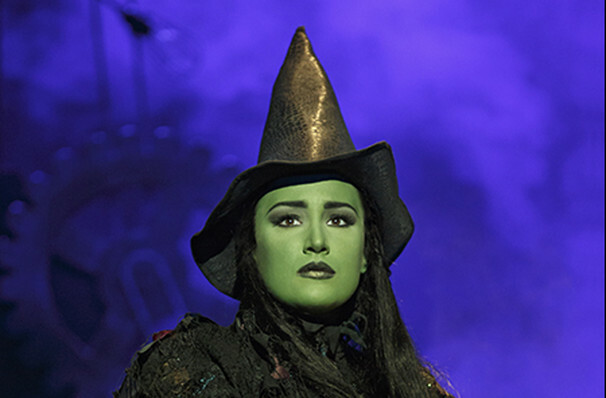 Elphaba's green transformation is down to MAC PRO Chromacake in Landscape Green, which was specially created just for the show, and is not available for regular purchase (Booooo.) Pots of the emerald hue are mixed with water because its non-smudging powers are the most long-lasting. It's almost like magic... Kudos, MAC. Recommended age for children is 8 years and up. There is nothing of a vulgar or sexual nature, but there are adult themes. Everyone is required to have a ticket. 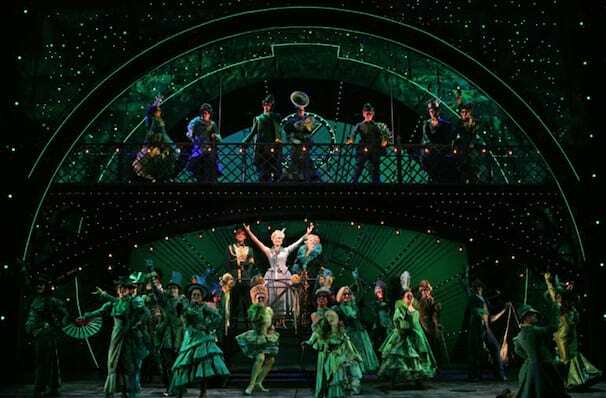 The performance of 'Defying Gravity' at the end of Act I will give you chills. 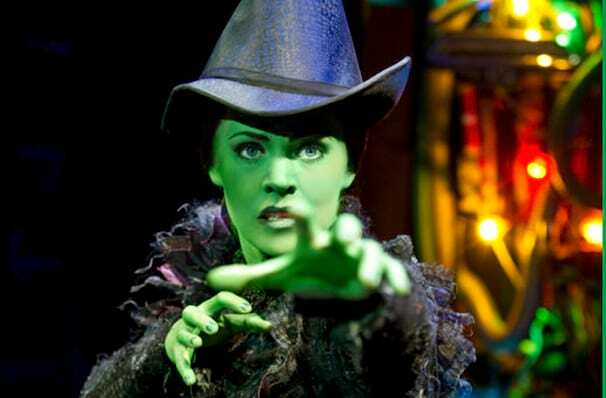 Almost 13 years after it's debut, you still can't go wrong with Wicked, a perfect adventure for the whole family! 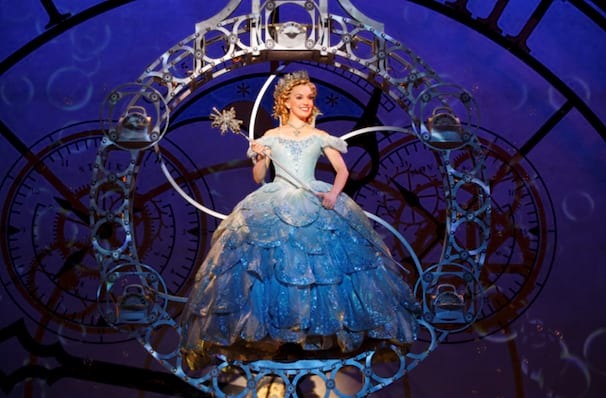 Eugene Lee's scenic design coupled with Susan Hilferty's costume artistry will have you engrossed in their magic throughout the production. Sound good to you? 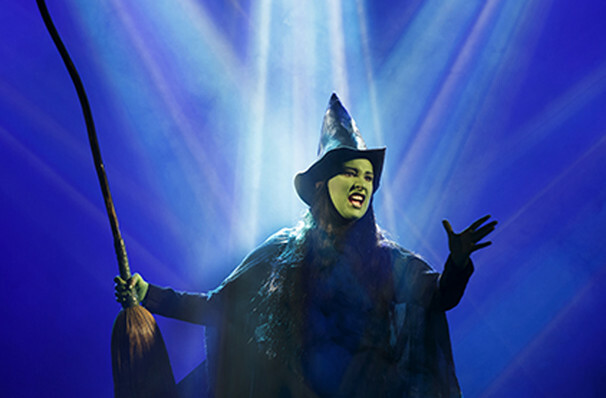 Share this page on social media and let your friends know about Wicked at Paramount Theatre. Please note: The term Paramount Theatre and/or Wicked as well as all associated graphics, logos, and/or other trademarks, tradenames or copyrights are the property of the Paramount Theatre and/or Wicked and are used herein for factual descriptive purposes only. 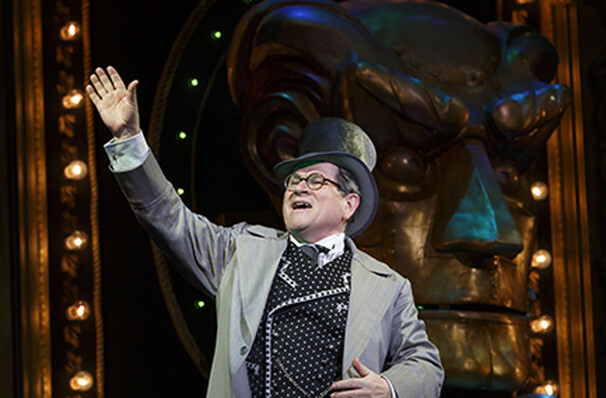 We are in no way associated with or authorized by the Paramount Theatre and/or Wicked and neither that entity nor any of its affiliates have licensed or endorsed us to sell tickets, goods and or services in conjunction with their events.